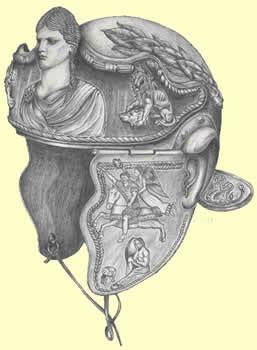 LONDON — A rare Roman cavalry helmet dating from Emperor Claudius' invasion of Britain nearly 2,000 years ago was unveiled on Tuesday after painstaking restoration lasting nearly a decade. 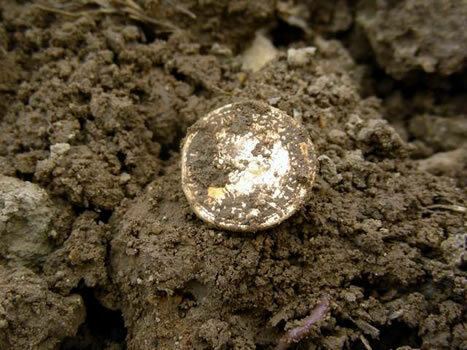 A treasure hunter has unearthed the largest hoard of Anglo-Saxon gold ever, in a find archaeologists have said may be even more significant that the discovery of a burial ship at Sutton Hoo 70 years ago. 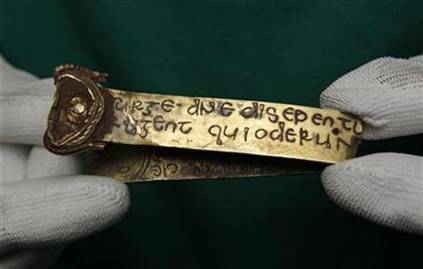 The collection, which had lain hidden under farmland in Staffordshire, could redefine perceptions of Anglo-Saxon England. 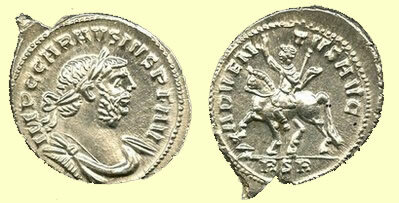 Terry Herbert, from Burntwood, Staffordshire, came across the hoard as he searched a field near his home with his trusty 14-year-old detector. 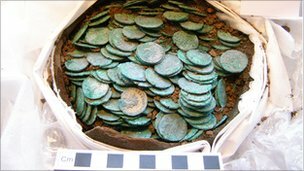 LONDON – A treasure hunter has found about 52,500 Roman coins, one of the largest such discoveries ever in Britain, officials said Thursday. Who are the members of the Treasure Valuation Committee?